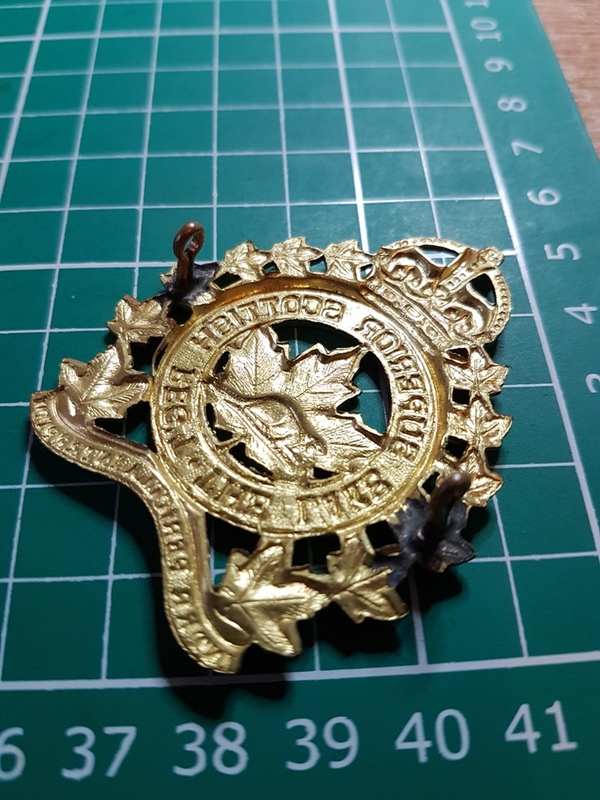 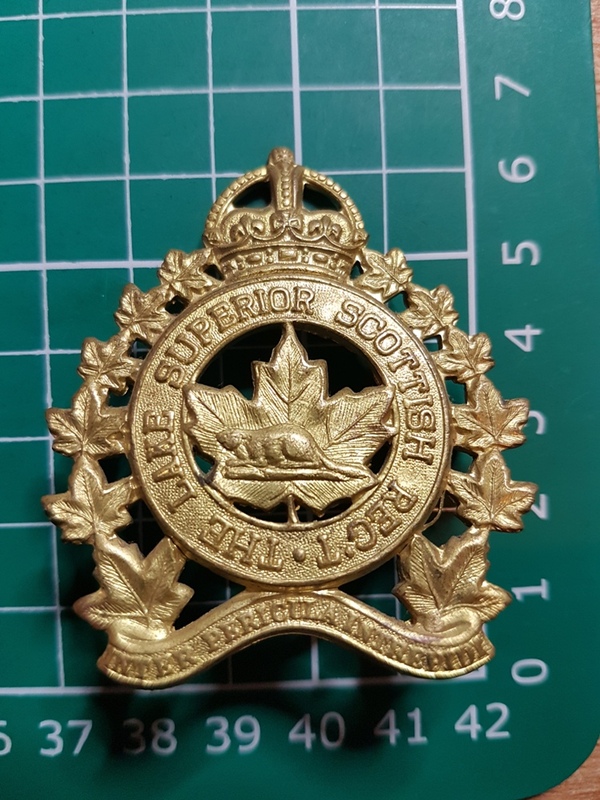 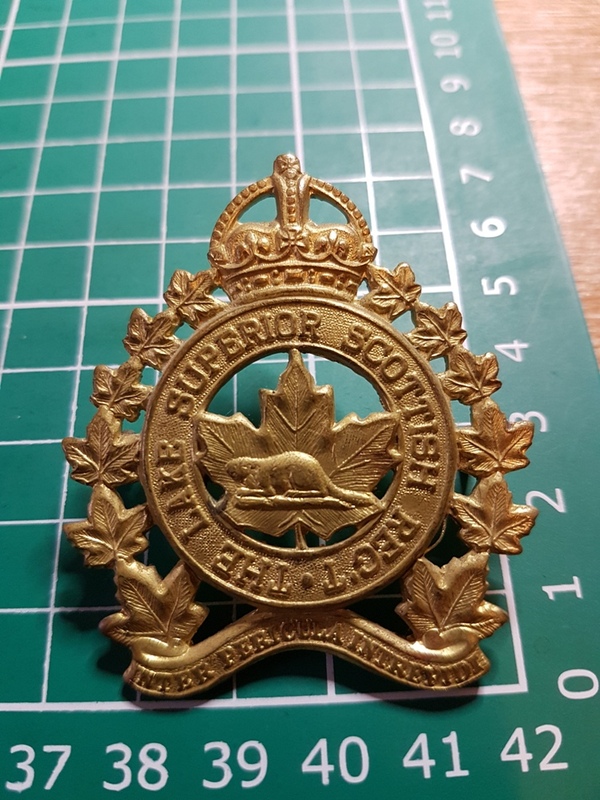 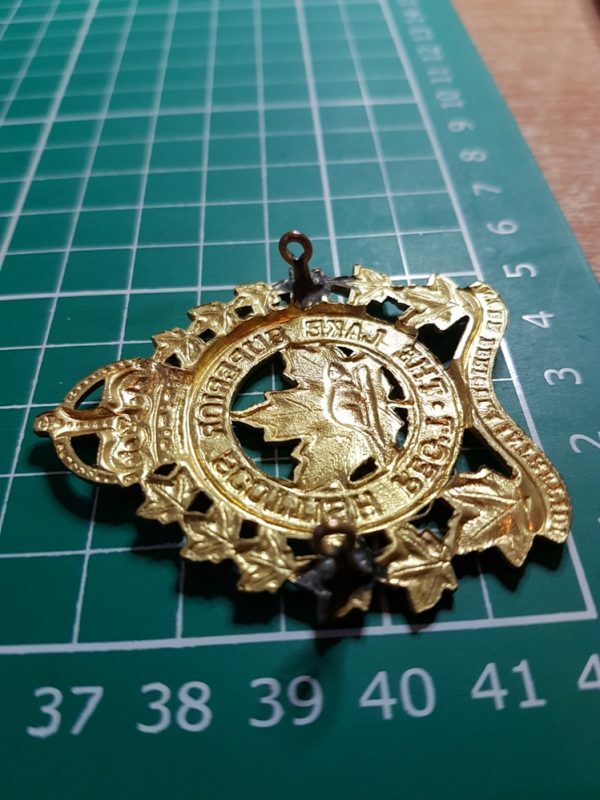 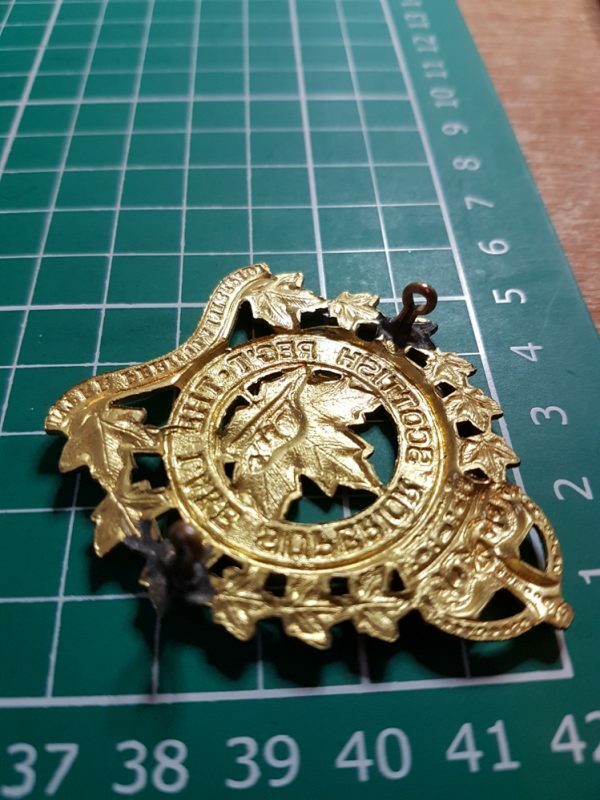 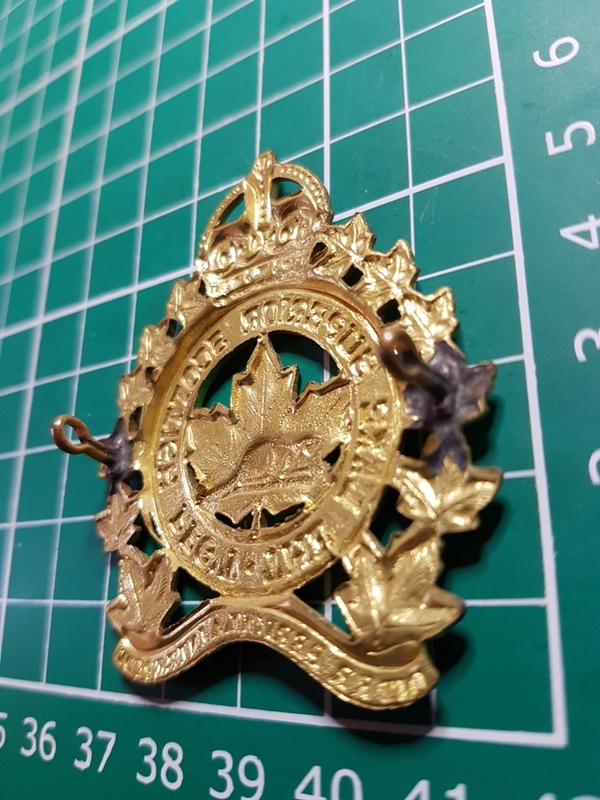 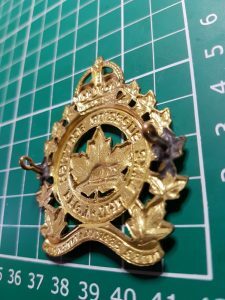 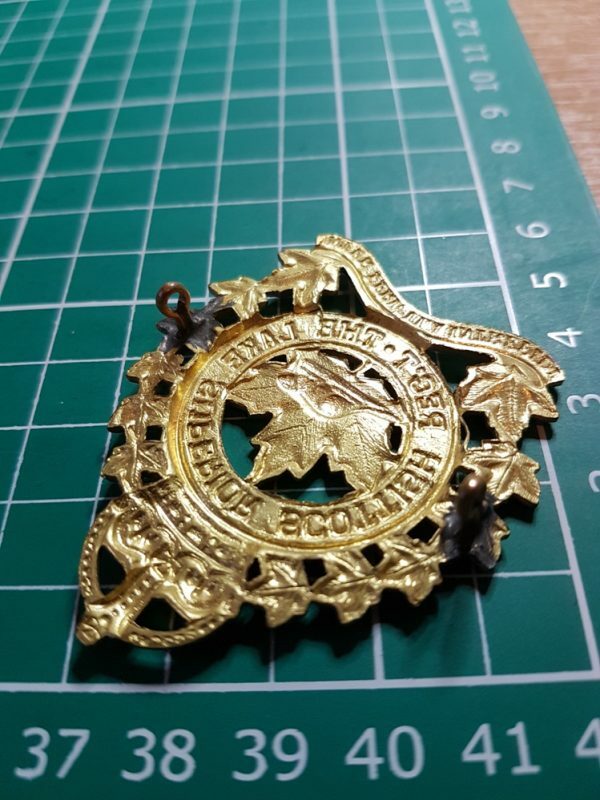 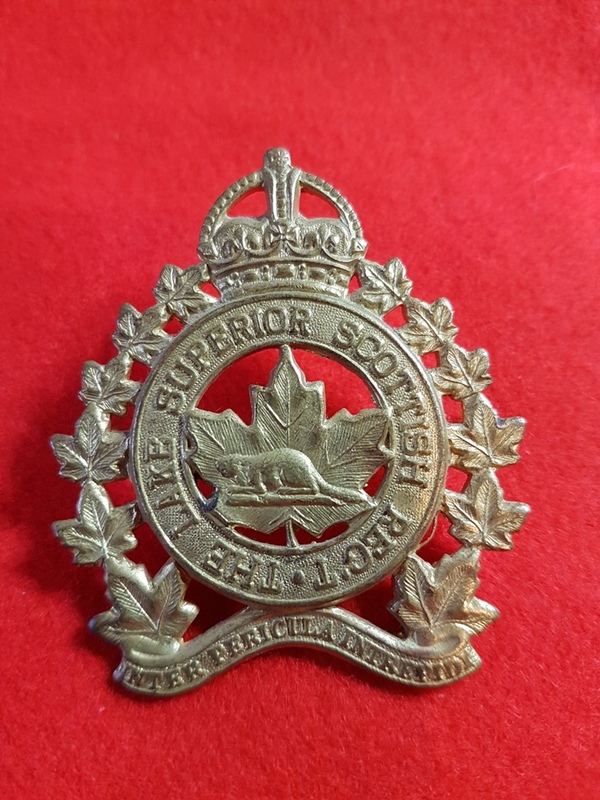 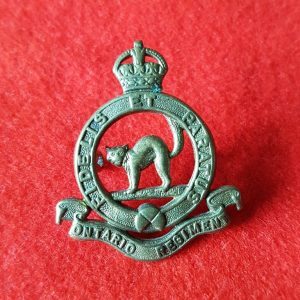 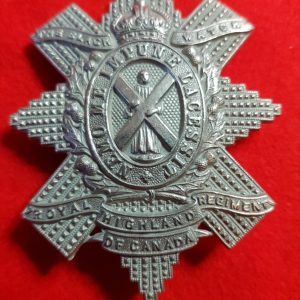 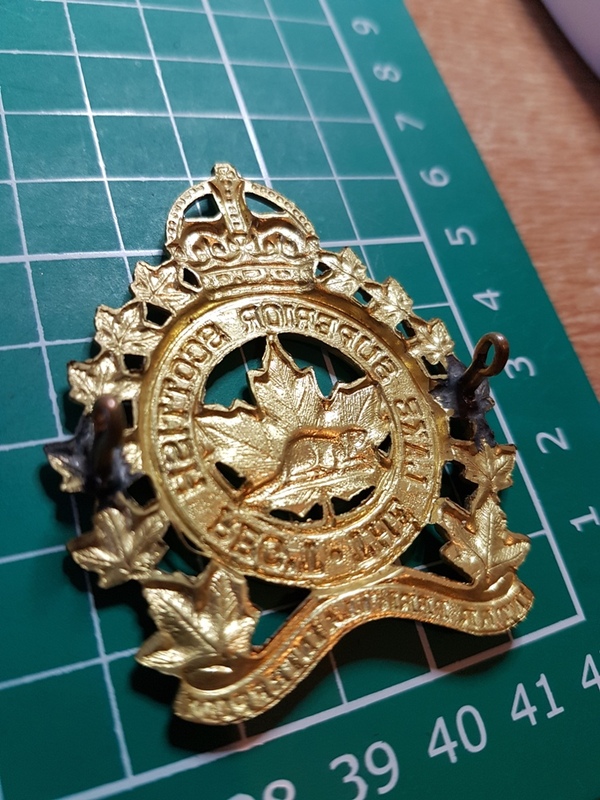 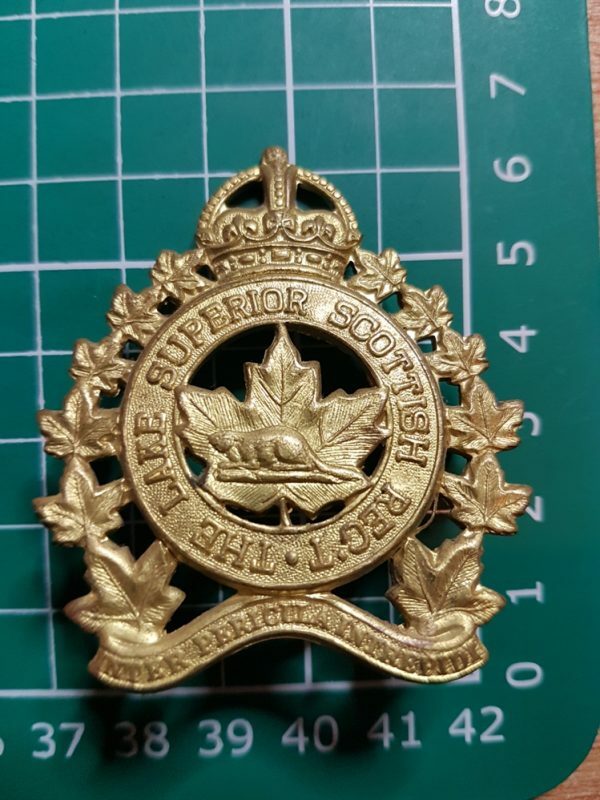 Canadian Army Cap Badges. 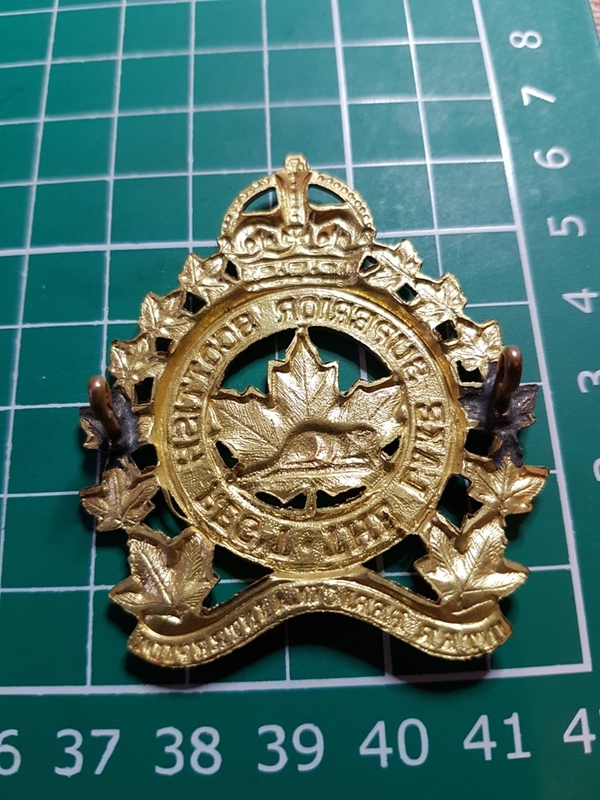 White Metal with fixing lugs. 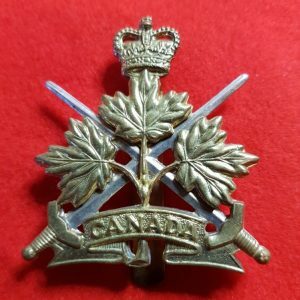 Collection filler sold as a restrike.